Pure Empower is a barre-based, high intensity, low impact, full body workout that combines strength training with cardio-centric circuits. It uses your own body weight, a 6-inch step-up platform and ankle weights. 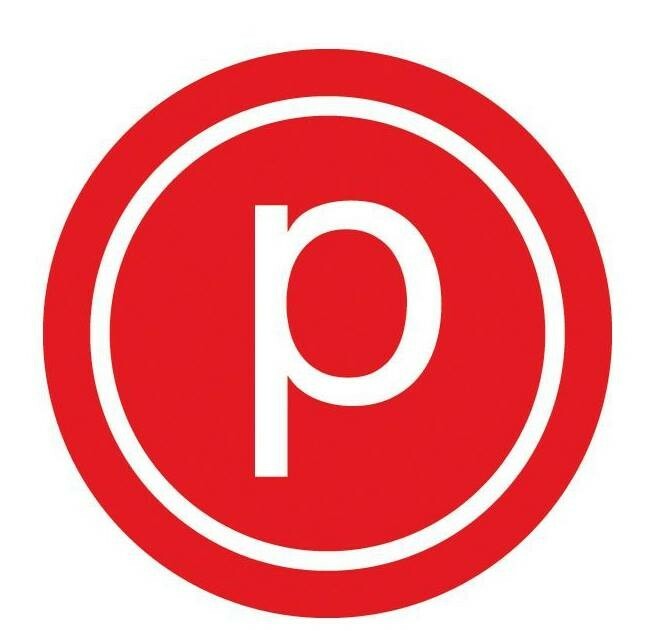 It is challenging, but modifiable for all levels and a great compliment to Pure Barre Classic. All clients must have socks to take class. It is requested that clients wear pants that cover knees and tops that cover the midriff. New clients should show up 10 minutes prior to start time to fill out a mandatory waiver. Clients will not be admitted to class five minutes after class start time. Be on time! No late entry or early exit from Empower. Clients can enter into Classic up to 3 mins after class start time. This class uses a lot more moves than a traditional barre class. I really liked it bc it got my heart beating faster (but it’s not real cardio) and I didn’t do any move long enough to get bored, just know if you are looking for that real burnout from barre this is not the class. The instructor came around and gave corrections to everyone which I also really like. Pretty good class overall. Instructor was kind and upbeat but could have explained the moves a *little* better and made sure the full class could see her demonstrating them (it was tough from my angle in the classroom). Nice facility and clean locker room, just wish they had showers. Revelatory! Been doing pure barrre for a while and this is a great complement to add some HIIT. Very hard and I would have liked a few more corrections as it was my first time but I will definitely be back. My limbs feel like jello and I’m already sore. ???????? Loved that this class has more cardio! Janet also paid attention to our form, which I appreciate from an instructor! The Empower class was intense! I felt way more of a burn than I do during regular barre class. Janet was great, the class was crowded but I still got lots of corrections and attention. I loved it! Awesome and motivating class! Love the hands on adjustments and good energy for all.